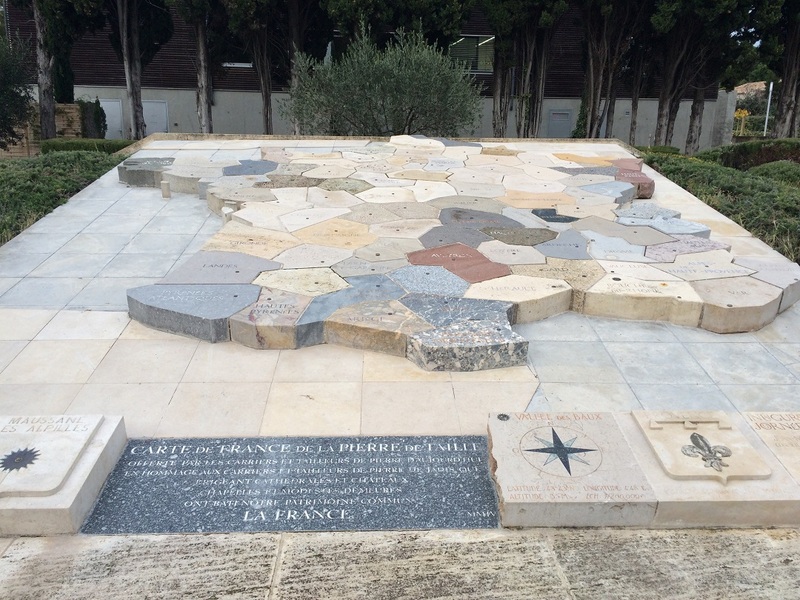 Due to its location Maussane les Alpilles offers multiple possibilities of visits and tours. From here you can easily walk to the regional park des Alpilles (except during periods of red zones from June to September). During the visit of the town square we can find the Fountain of the Four Seasons, meters Napoleon laundry, oratories (San Marco, San Roque etc), visiting Juan Maria Cornille mill and the old town of pueblo.Todos Thursday morning there is the possibility of seeing the multitude of products which have the region during the ride in the Provençal market located in square Henry Giraud. 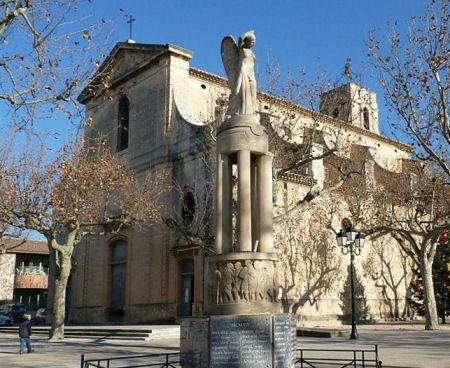 The village benefits from three courses of tennis, a ground of petanque, swimming pool, and tourist office Biblioteque open and light 7/7 in tourist period. A five minute drive away (2km) is the magnificent 18 golf Manville Ag (possibility to book from the hotel) and overlooking Les Baux de Provence and 5 km golf Servana also 18 Ag.